We’ve been loving watching documentaries after work or on a Friday evening. Below are some of our recent favorites that are informative and entertaining. 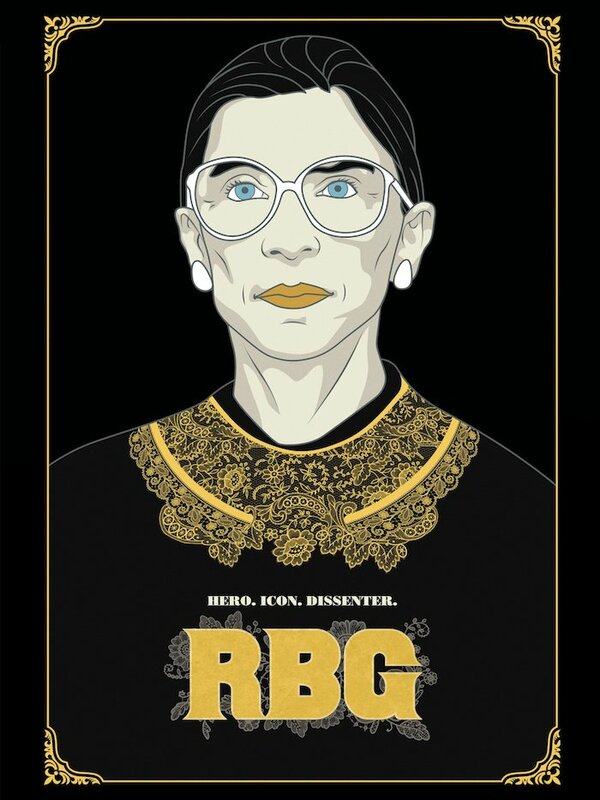 “RBG” tells the inspiring story of U.S. Supreme Court Justice Ruth Bader Ginsburg’s life and career. She was the second woman to ever serve on the Supreme Court. Now age 86, the “notorious” RBG has created quite the legacy for herself. Created by 25-year-old Rayka Zehtabchi, “Period. End of Sentence.” won best short documentary at this year’s Academy Awards. 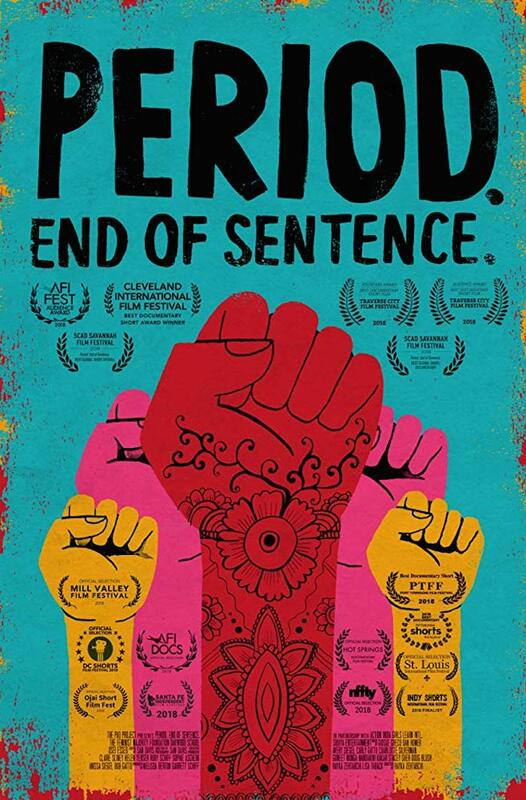 This 26-minute film is about women in India fighting for menstruation equality and a group of students who have started installing pad machines in rural villages. 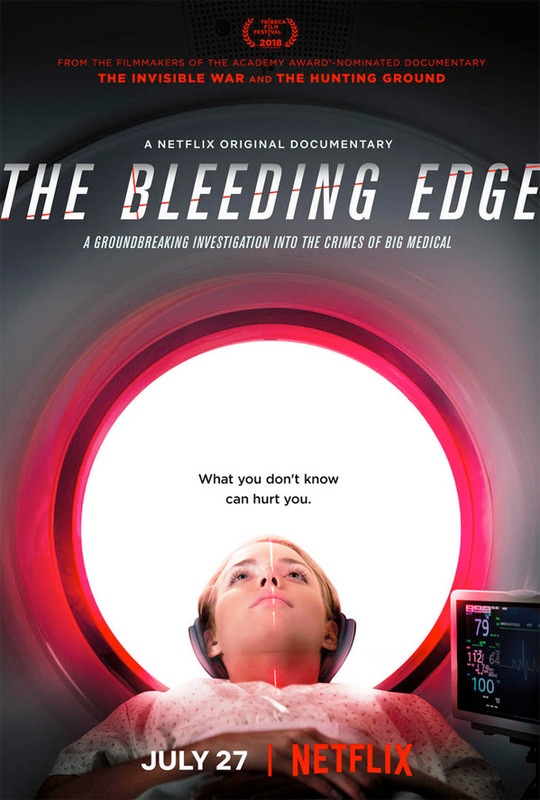 “The Bleeding Edge” explores the $400 billion dollar medical device industry and the unexpected darkness behind it. Stories told ask the question if these technologies are actually harming us. What documentaries have you been watching lately? Let us know in the comments below.